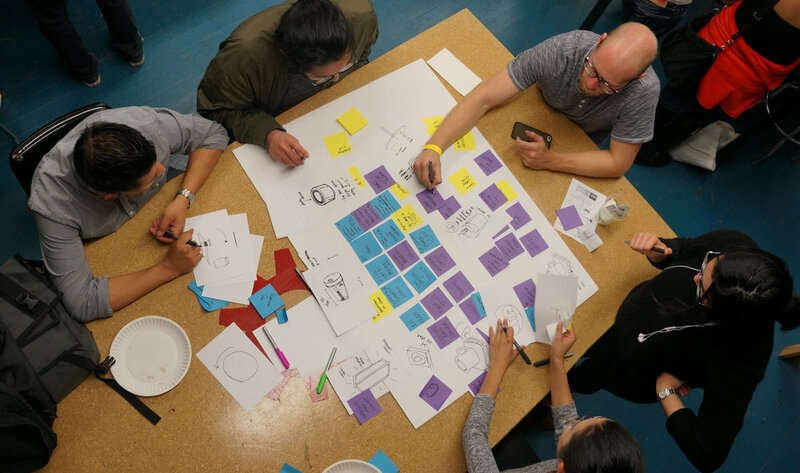 Design Jams are our signature events that introduce designers to the Design for Local Process; starting with local manufacturing capabilities and using design thinking to discover new opportunities. These Jams bring together roughly 50 makers, designers, entrepreneurs along with manufacturing partners in various communities throughout the country and create building blocks that help designers and manufacturers better understand how to work together. What happens next? We partner with local universities to continue the collaborations through our Design for Local Program, see the case studies here. Interested in reaching a unique and motivated audience? Contact us about sponsoring one of our upcoming Design Jams! Sign up to hear about future jams here.